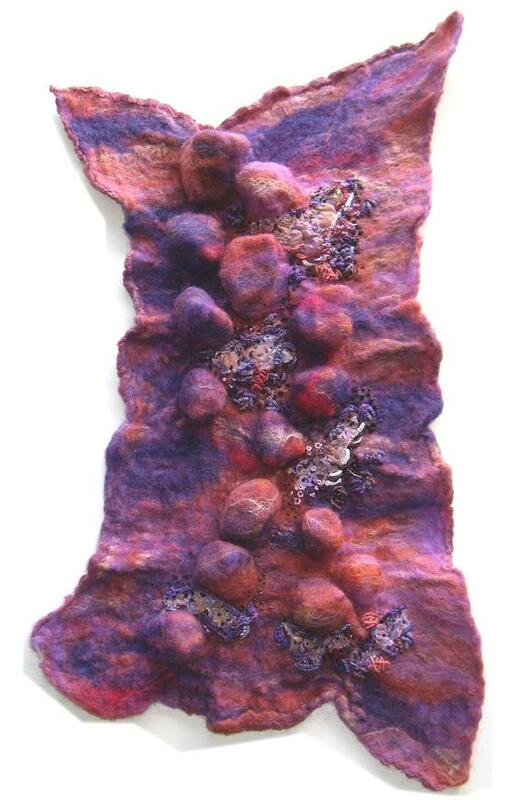 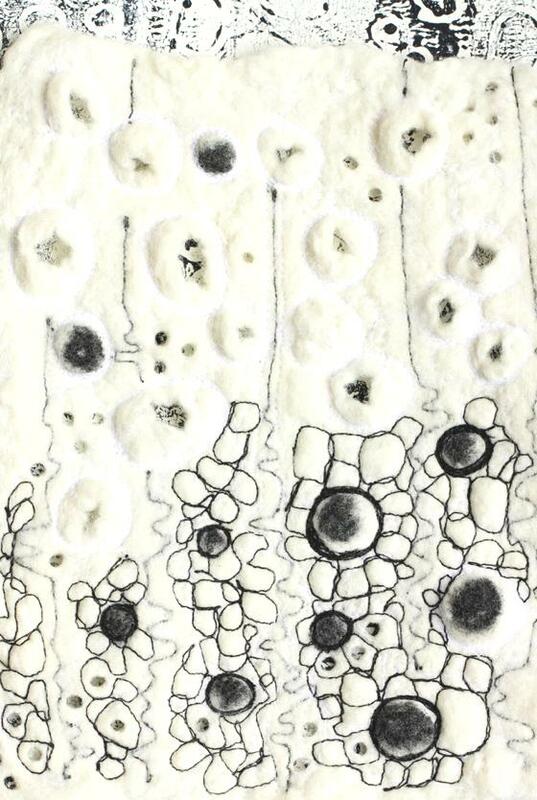 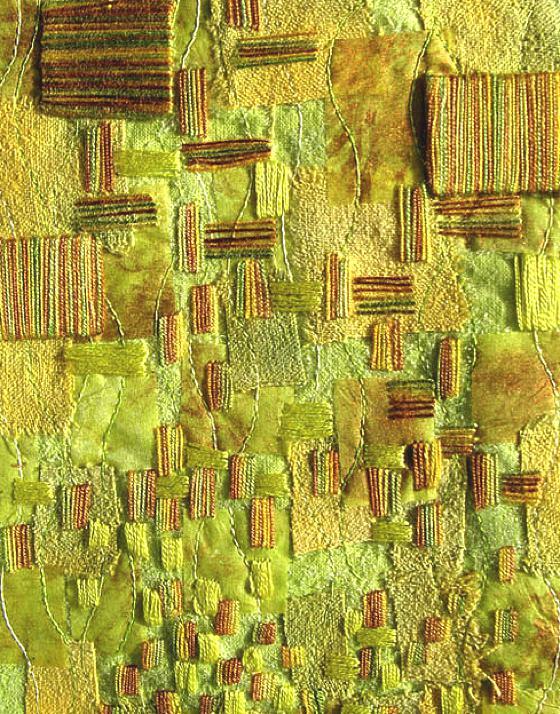 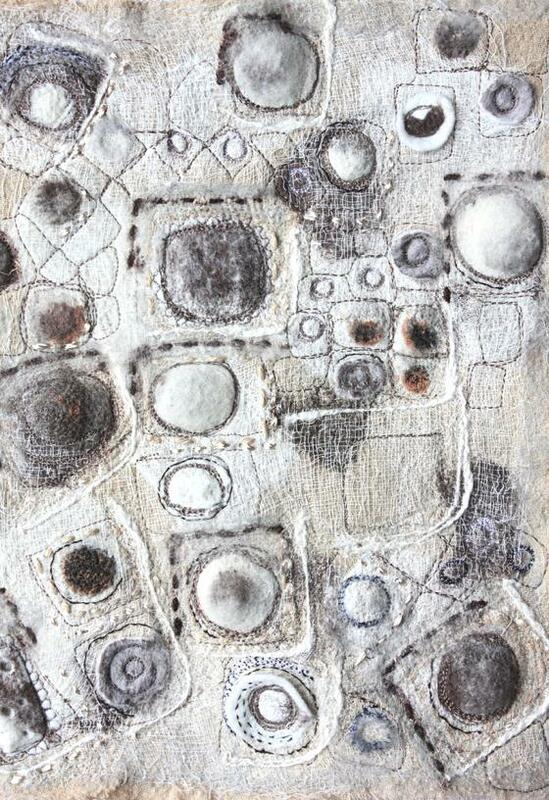 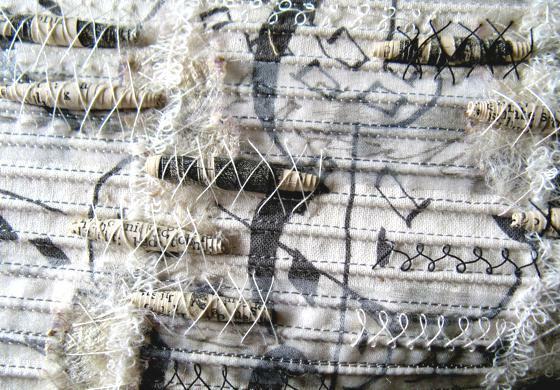 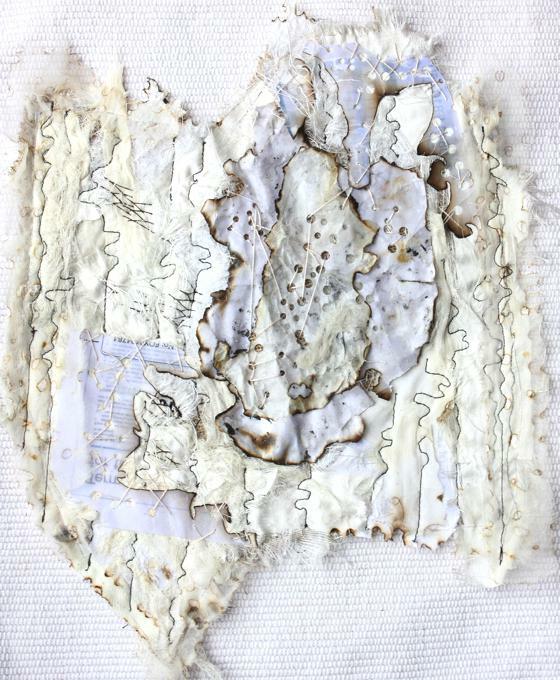 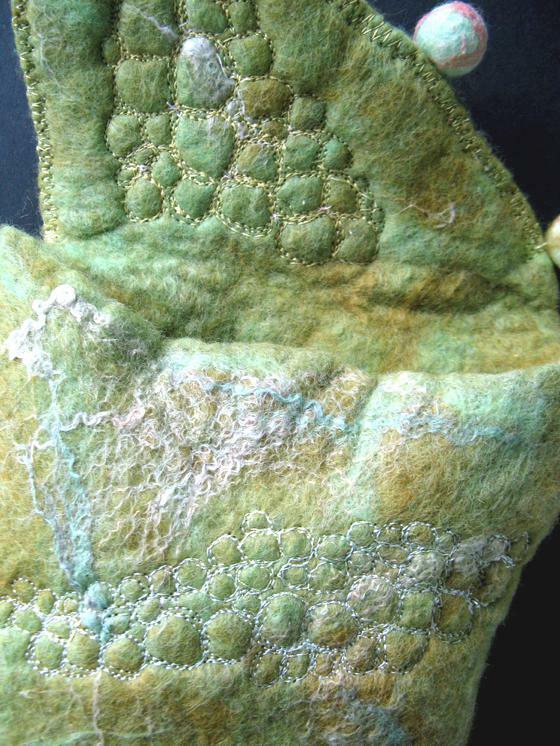 Jackie Bowcutt is a textile artist who lives and works in Hampshire, United Kingdom. 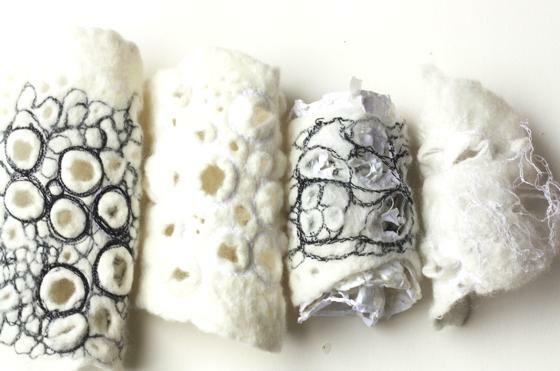 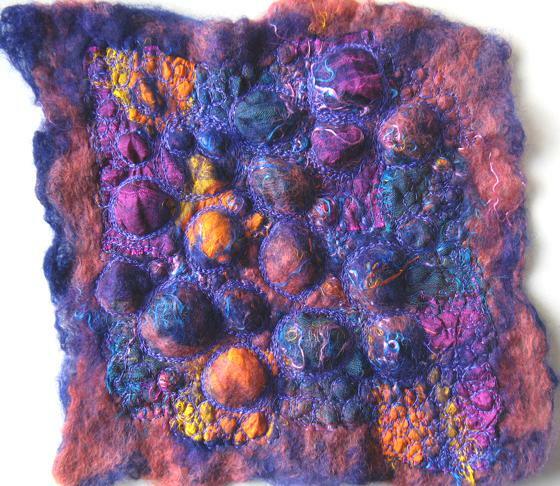 She makes very beautiful textile works and experiments by mixing fibers, yarns and other materials. 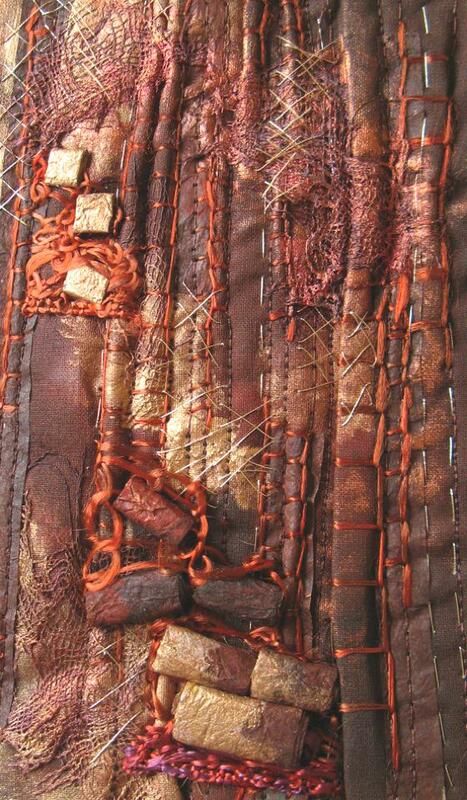 Here i propose you a selection, but on her website and on Flickr you can find many inspirations.